Located at an elevation of about 1,100 meters of above sea level, Toranmal is the second coolest hill station in Maharashtra. It boasts of lush greens, the beautiful Yashawant lake, ancient temples like Gorakshnath, Nagarjuna, Seetha Khali and a lot more. One of the lesser- known spots to visit in Maharashtra, you can be assured that there’ll be less tourists and more travellers here. 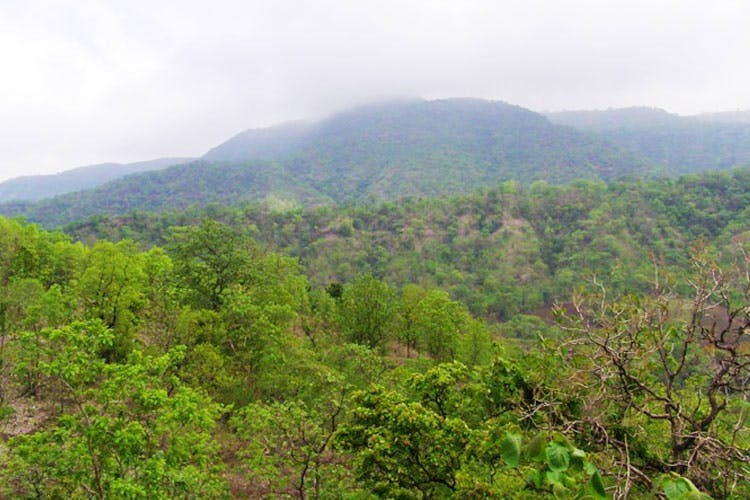 Toranmal is 510 kms from the city and can be reached in about 8 to 9 hours. It may seem far but if it’s totally worth it, we’re told. Your best bet is to hire a car or take your own and make a road trip out of it. You can also opt for a bus or train. Enquire at Dadar station. The lowest temperatures in winter hovers around 10°C and the maximum temperature during summer hovers at around 32°C. Now if that isn’t relief, then what is? Don't leave for Toranmal without sweatshirts, warm clothing, toiletries, snacks and a camera.